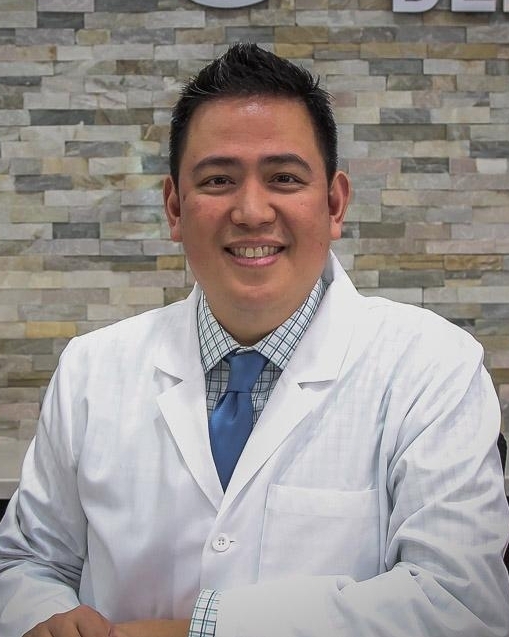 Welcome to Smiling Hills Dental, the general and family dental practice of Michael Alano, DDS, and our team. 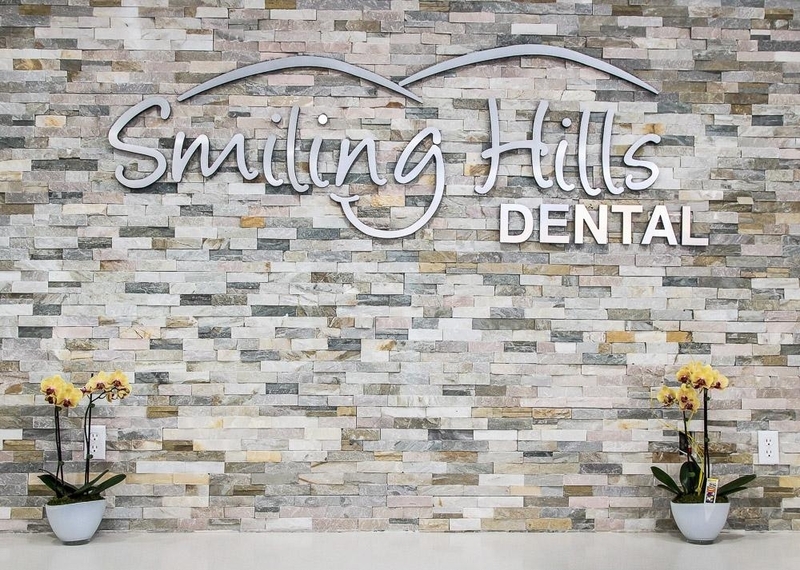 We look forward to helping you achieve your goals for your oral health and smile! 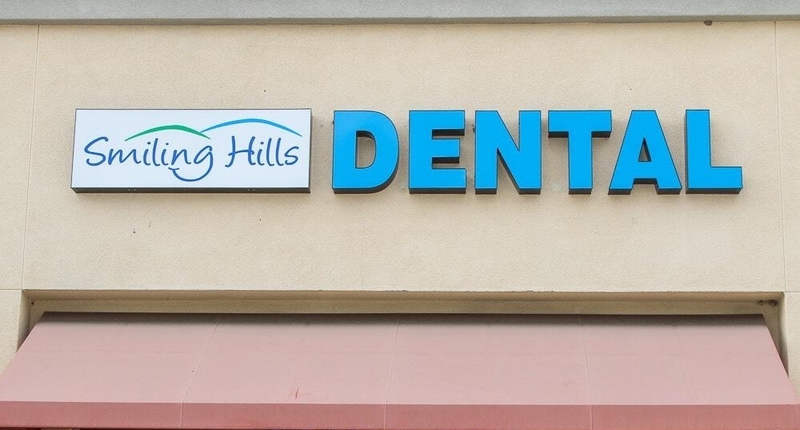 Our Chino Hills dental practice currently welcomes new patients of all ages. 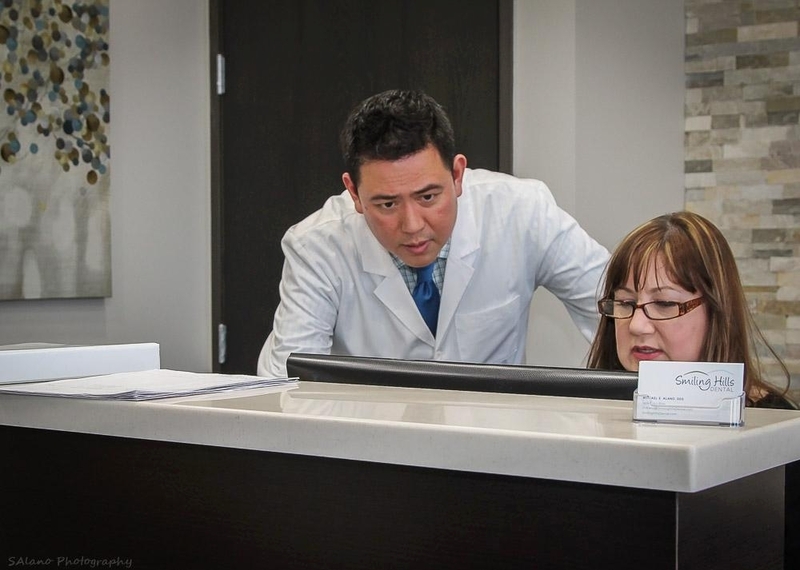 Our mission is to partner with families in our community to maintain their overall health by providing a lifetime of quality dental care for every member of the family. 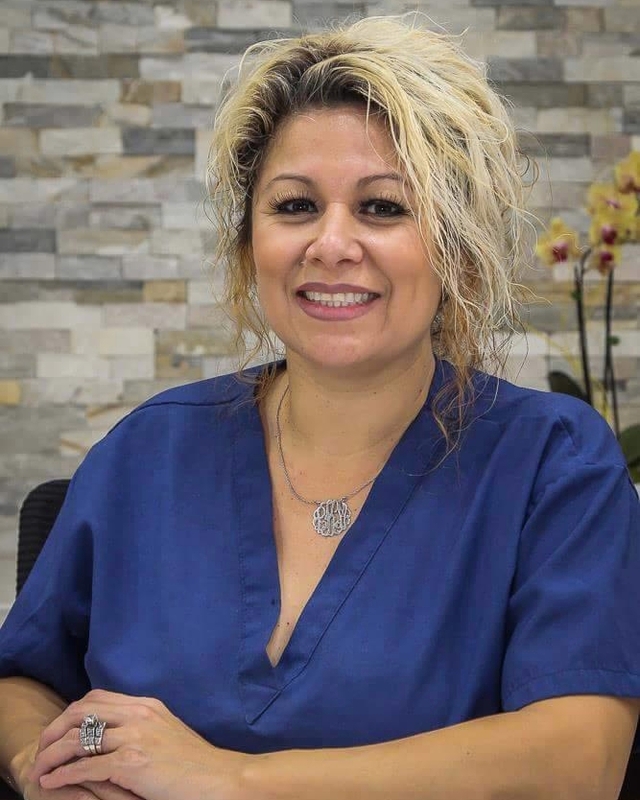 We want our office to have a family atmosphere where each patient feels as comfortable as possible so that they have the best dental experience. 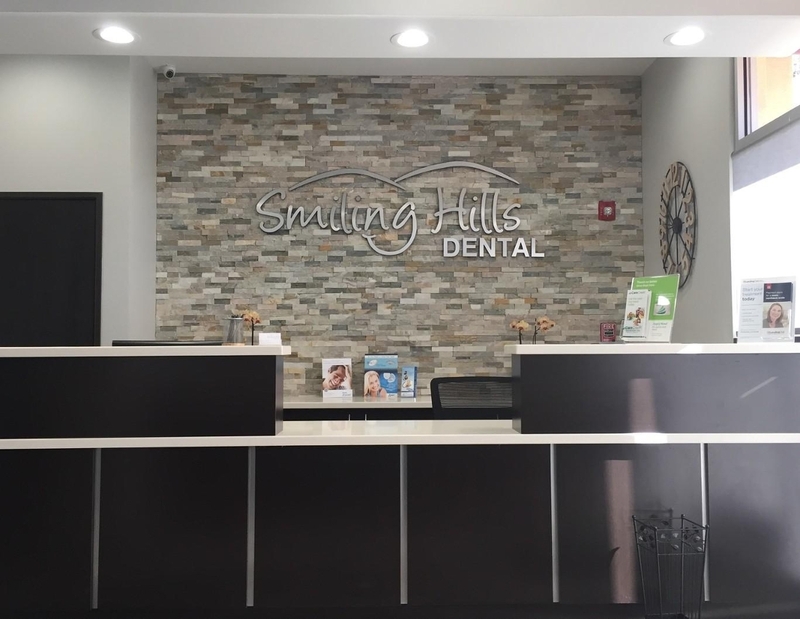 Our professional and friendly staff will serve patients with genuine enthusiasm, warmth, and a commitment to quality modern dentistry, exceeding your expectations and making each patient feel right at home. 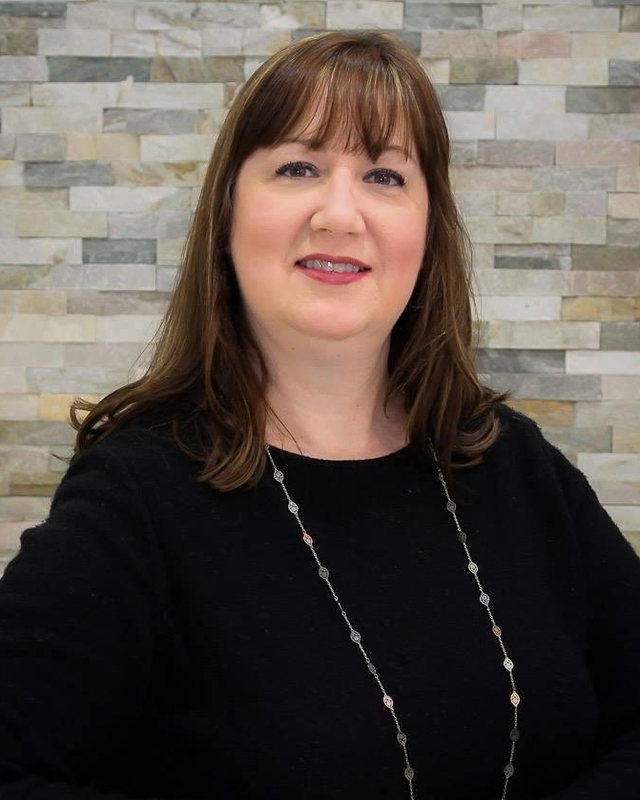 Education – We believe in educating patients on dental health, providing common sense explanations of dental procedures and treatment plans, and making the connection between dental health and overall wellbeing. 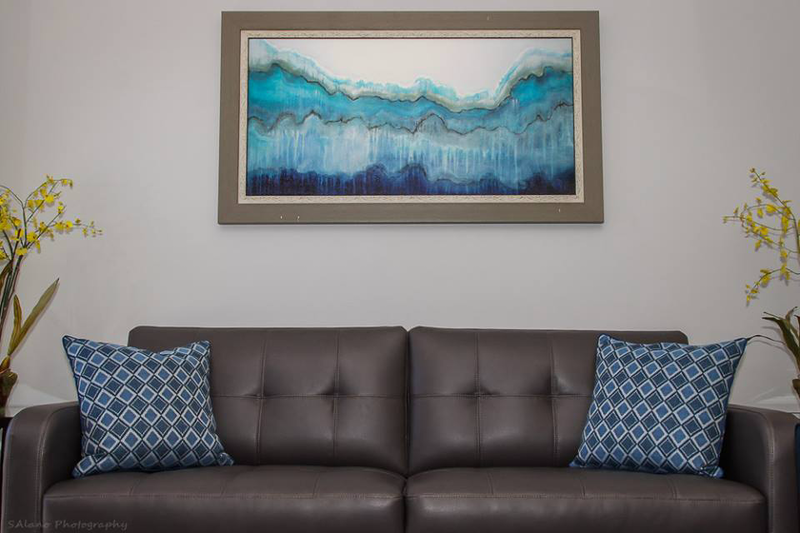 Excellence – We provide quality care, professional staff, and an outstanding customer service experience. 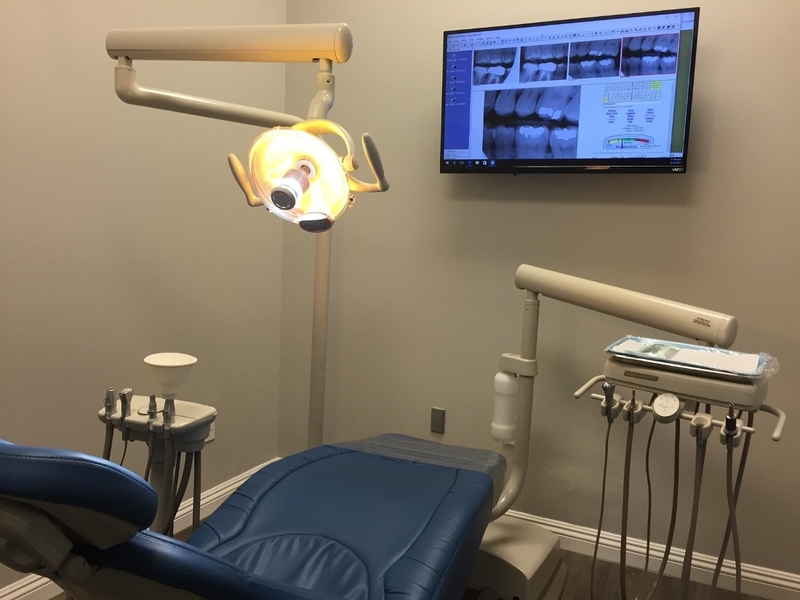 Experience – We provide a positive dental experience as well as a comfortable and friendly atmosphere that minimizes pain and fear.